Support from the Foundation has enabled the park to continue offering guided visits for schools and groups. The park receives no State Parks funding for interpretation and recent staffing cuts have placed an enormous workload on park rangers. Keeping Interpretive Services staffed—especially during spring and summer—is one of our top priorities. *If you are planning a field trip for May or June and your date is inflexible, please schedule your visit as soon as possible. We prefer to have all scheduling for May and June done by April 1. We also have downloadable activities for various areas of the park, though groups are encouraged to contact Interpretive Services to schedule a visit. The activities can be found here. 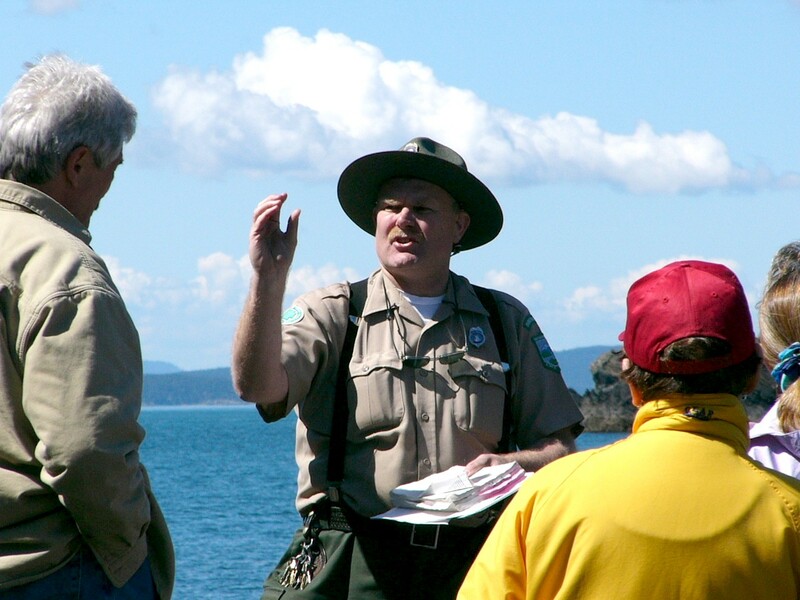 In order to ensure the continuance of interpretation and educational activities at Deception Pass, a donation of $3 per student/attendee is requested. The Discover Pass is now required at all Washington State Parks. However, there are some exemptions for school groups. Please click here for more information.